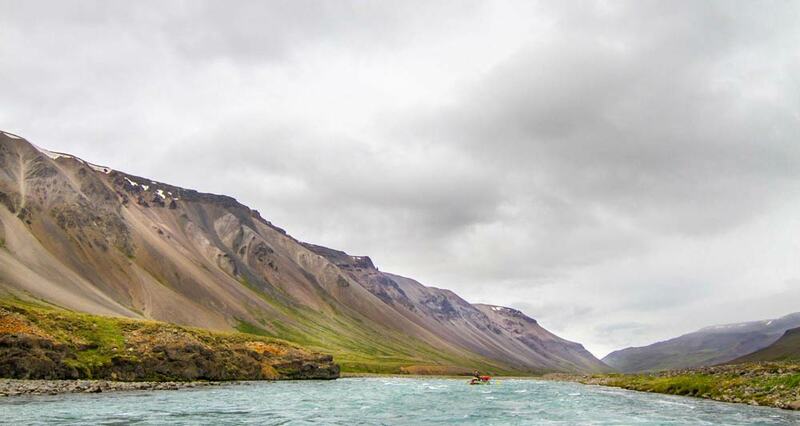 A 3-day rafting expedition down the East Glacial River in Iceland is an incredible grade 4+ white water adventure. 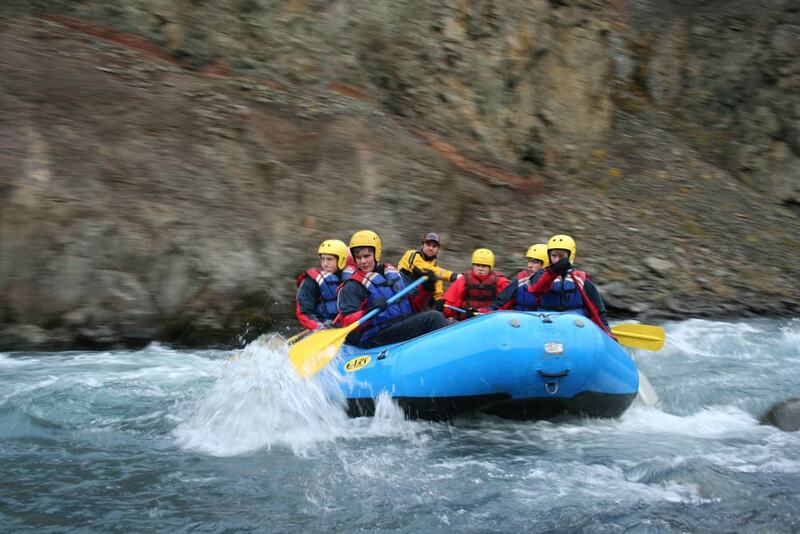 This tour is perfect for those who wish to have a real rafting experience! We will travel down the 55 km long river through a winding gorge surrounded by moonlike landscape. 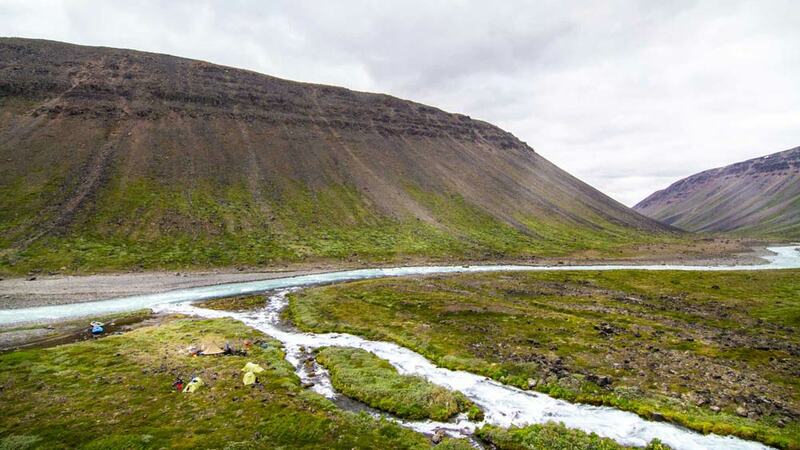 We take off from the source of the river, at the foot of Hofsjökull glacier after a journey over Sprengisandur desert and a night in remote mountain cabins at Laugafell. 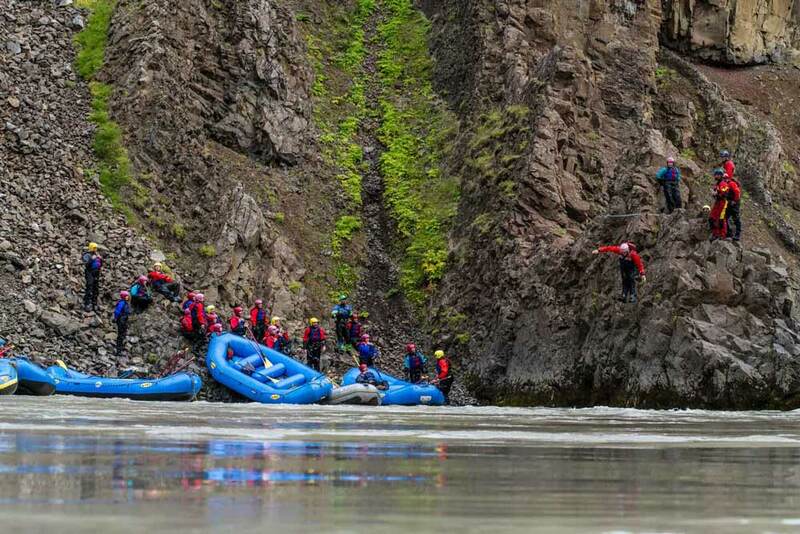 Two action-packed days of rafting await us on the only grade 4+ river in Iceland. 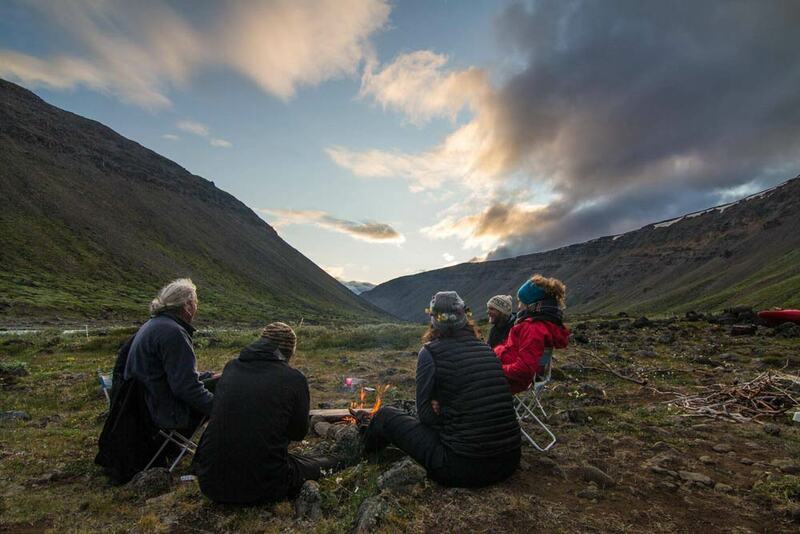 The trip wraps up on the third evening at our rafting base at Hafgrímsstaðir with a celebration of our achievements, barbecue feast, and a farewell fiesta with your guides and fellow rafters! Although we recommend previous rafting experience, it is not essential. 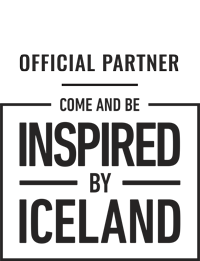 An ability to swim, fitness and enthusiasm for hard physical work (paddling & swimming), and a passion for true adventure and wilderness experiences are all you need to qualify for the River Rush! River clothing: warm, lightweight, layered clothing made of synthetic materials, fleece, or wool (no cotton). 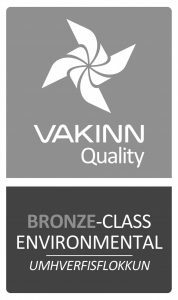 Hut clothing: warm and comfortable, waterproof/windproof jacket, footwear for hiking around the camp, 3 pairs of extra socks, sleeping bag, personal hygiene kit/ toiletries, any personal medications (asthma inhalers, etc. ), swimsuit and towel for thermal pools, camera (optional but recommended). The tour starts at our basecamp at Hafgrímsstaðir in the North of Iceland. 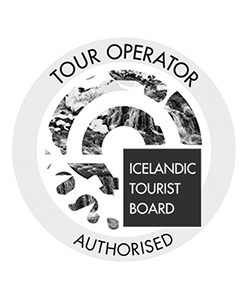 Here you will meet your guides and the rest of your group to gear up and go over the tour plan and safety issues. After collectively packing our vehicle we drive towards the interior over Sprengisandur desert. 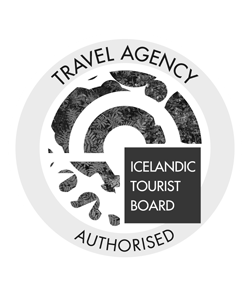 With views of the nearby Hofsjökull glacier spanning the horizon, we negotiate rivers and streams as we traverse the rugged highlands, arriving at Laugarfell in time for a hearty meal and a relaxing soak in the thermal pools under the late evening sun. 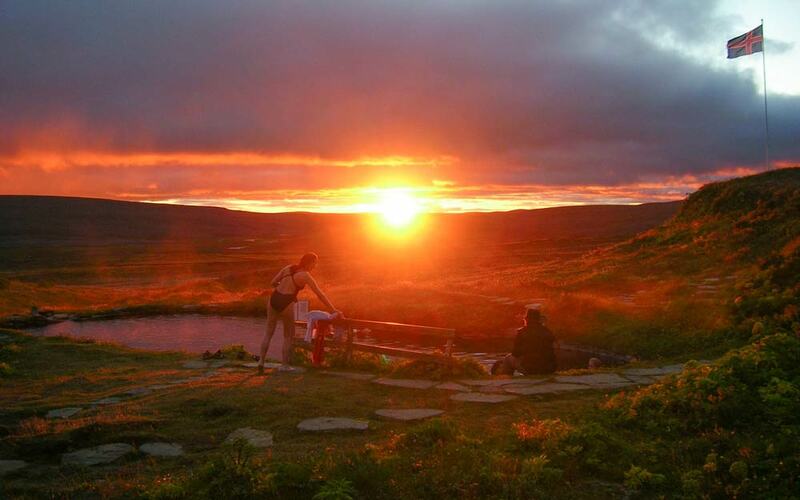 A restful night in the mountain cabins will be our final preparation for the adventure that lies in the days ahead. Wake up to the smell of freshly made coffee and energize yourself with a hot breakfast feast. A 20-minute off-road excursion takes us to our put-in on the shores of East Glacial River’s uppermost reaches. 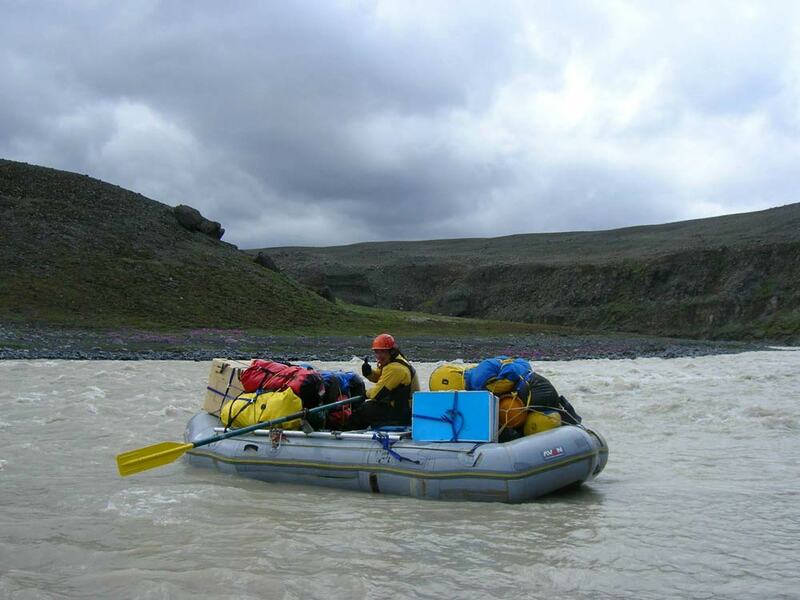 While the guides load the equipment and rig the rafts, your trip leader will give you a full safety briefing and necessary rafting instruction. 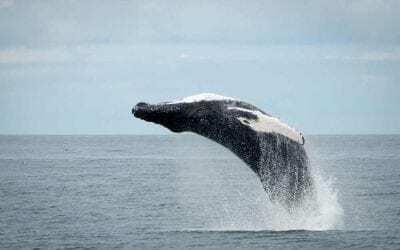 As we hit the water, we commit ourselves to the adventure ahead– there’s no turning back! Our first hour is a gentle float through the milky waters of the desert moonscape, a time each raft will use to practice the teamwork and technical skills they will need to successfully run the rapids that lie ahead. As we round the last bend, the river dramatically disappears around a corner and plunges into the first of many steep-walled valleys it follows on its course to the ocean far below. We find ourselves committed to relentless, fast, and technical “boulder garden” rapids that will challenge your nerves as much as your stamina! After about 3 hours, the river’s gradient eases up and provides us with a beautiful lunch spot where we can rest and refuel! Another stretch of rapids greets us immediately as we set off again, and then an hour-long cool-down float takes us to the doorstep of our riverside cabin at Hildarsell. 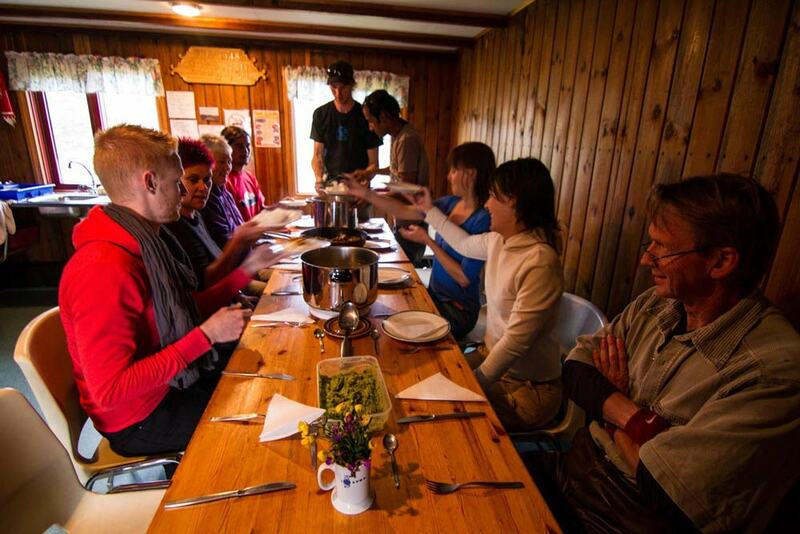 Here we share a relaxing evening in good company with a well-earned dinner and warm drinks, and a peaceful night’s sleep before our second round of whitewater action tomorrow! 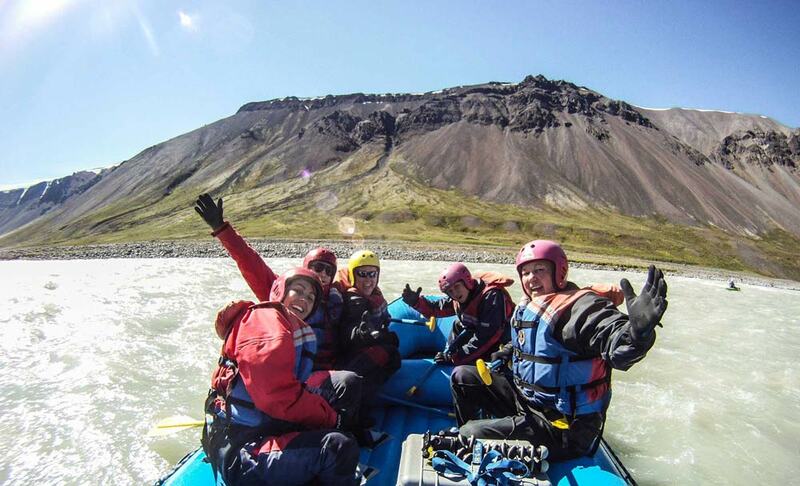 Today’s rafting begins with an easy float along the braided floor of the lush and majestic Austurdalur valley. After about an hour, the valley walls begin to steepen dramatically as we approach the renowned lower gorge of the East Glacial River. As we commit ourselves to the depth of this magnificent canyon, the river narrows and steepens, and its character changes strikingly from what we faced on the previous day. 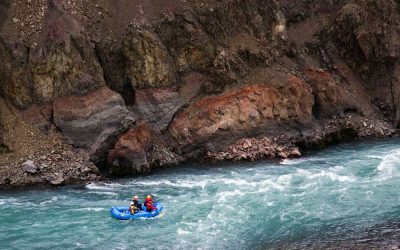 This 100m deep volcanic gorge is not only a geological marvel in itself but is also home to some of Iceland’s most spectacular whitewater. We face a nonstop rush of crashing overhead waves and steep “pool-drop” rapids that will be sure to get your adrenaline surging! After making it through the last of the major rapids, we pull over for a riverside lunch in the canyon and an optional cliff jumping session. 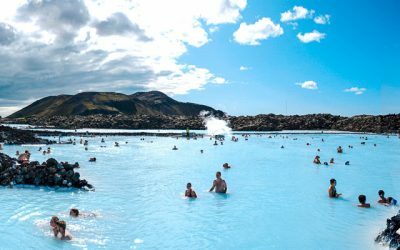 The remaining few kilometers of the river offer the perfect opportunity to unwind amongst beautiful surroundings and digest the experiences of the last few days, or to take one last invigorating dip in the cleansing glacial waters! 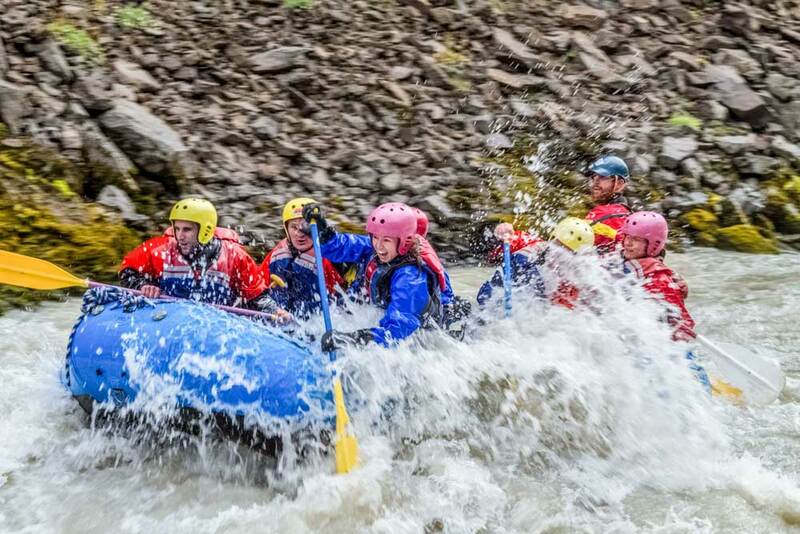 As we complete the river’s course and emerge from the last of its canyons, we culminate our trip with a soak in the local hot tubs and a mouth-watering barbecue feast back at our rafting base– the perfect end to this adventure of a lifetime!